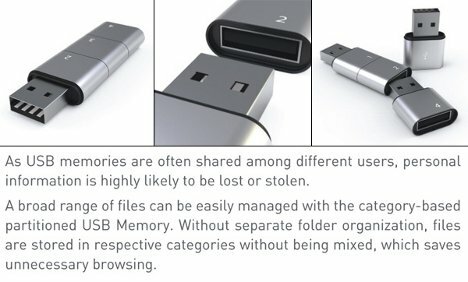 People who want to share files with their friends by handing over a flash drive have to worry about what else is on that drive – although that worry doesn’t usually set in until it’s a little too late. 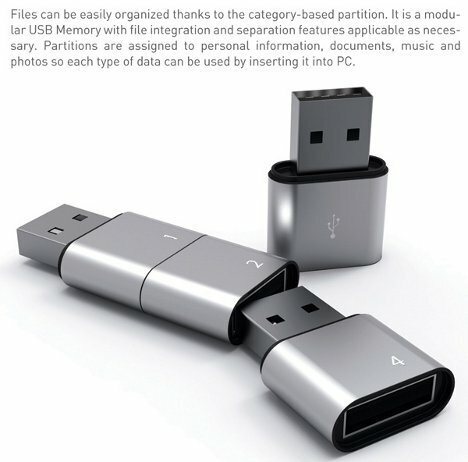 The Amoeba modular flash drive lets you compartmentalize your files so that there’s no embarrassing accidental sharing. The Amoeba drive comes in multiple pieces that can be easily separated. Each segment holds a different type of file: music, photos, documents and – ahem – personal files. 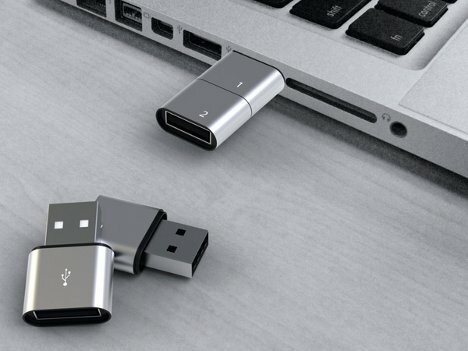 Whenever you need to share a file with a friend, you simply unhook the part/s of the drive that you don’t want them to have access to. The personal segments stay with you. 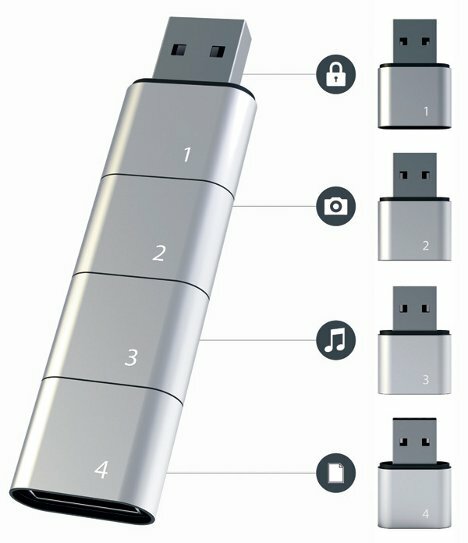 Maybe this modular USB drive isn’t a solution that would appeal to everyone, but it has the potential to be helpful. Even if you don’t want to share files, the modular setup could be handy for adding additional amounts of memory when needed. See more in Computers or under Gadgets. February, 2012.